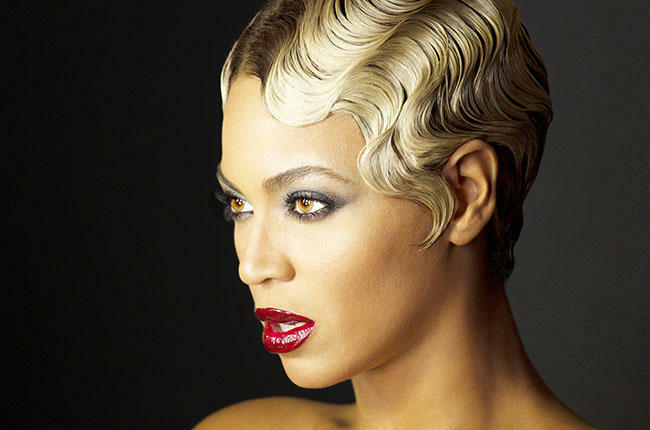 Once again Beyonce is Queen and this time its Facebook. 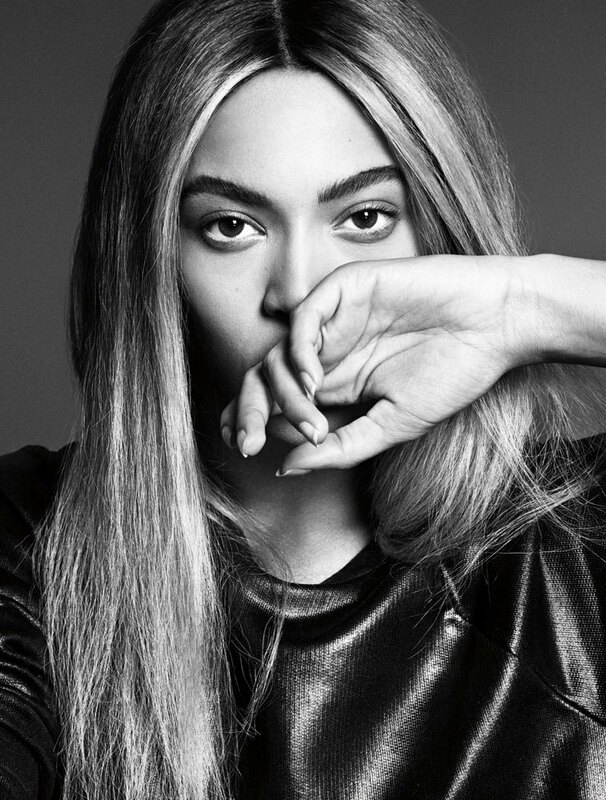 The social media site just announced its ”Entertainers of 2014” list and Beyoncé took the top spot. Want to find out which celebrities are Facebook’s most talked-about entertainers of 2014? Take a look at the list!